Before the Chardonnay boom, a lot of people drank Muscadet. A refreshing, low flavoured wine that was quickly abandoned for the more hedonistic experience of Chardonnay. However the Muscadet in my glass has my attention because it’s not very different from white wines favoured by the ABC folks (Anything But Chardonnay). It tastes a little like Dry Riesling, or Sauvignon Blanc – even Pinot Grigio. Especially the very dry, cooler climate Pinot Grigios from the north of Italy. 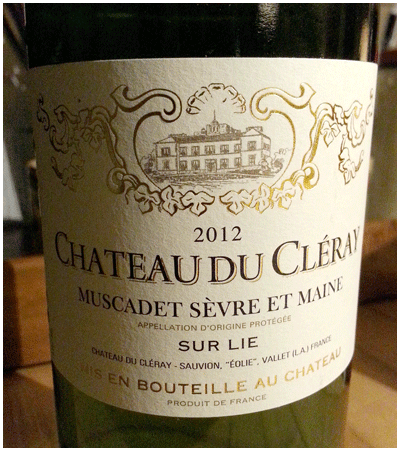 Muscadet was often called the poor-mans Chablis, and it certainly suggests a platter of oysters or smoked salmon. 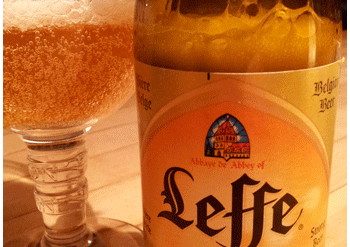 Or early evening aperitif, or high-octane refreshment for hot summer days on the patio. Something worth exploring. Let’s bring back Muscadet!